D - Tech drafting is a division of Window Tech. 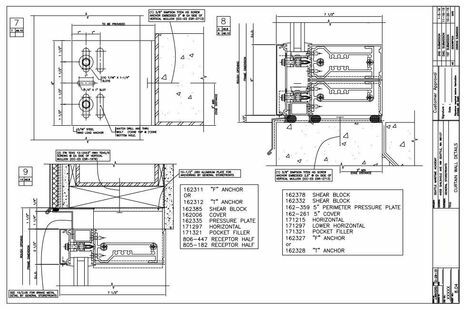 We offer professional shop drawing/drafting services. Anything from glass handrails, vinyl windows, wall panels, and commercial aluminum products. For an additional fee, shop drawings can be fully engineered. 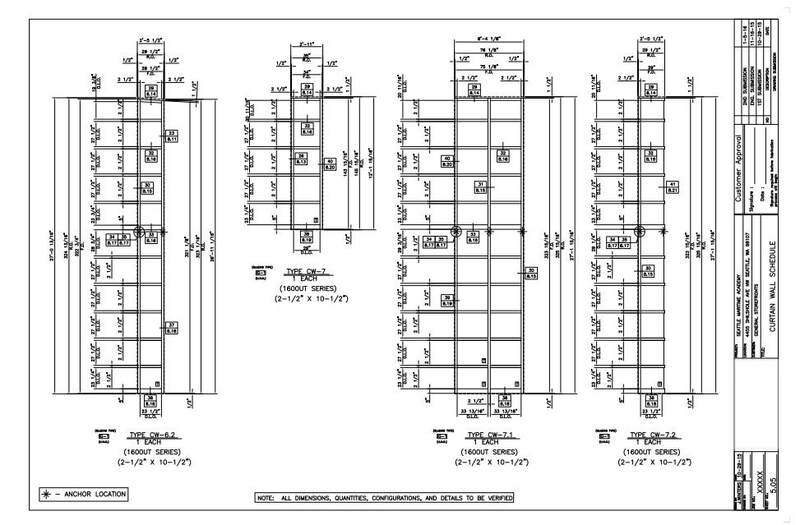 This includes a stamped set (PE Stamp) of shop drawings with a full set of engineering calculations. All perimeter fasteners, anchors, and customer furnished materials are included in the calculations. ​Bid reports can be provided to show system performance, using specific system glazing and spacer. NFRC label certificates can be provided for code compliance.